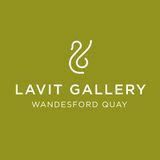 Patricia Burns City Paintings The Lavit Gallery is delighted to present City Paintings by Patricia Burns. In this body of new work Burns explores the parts of Cork city where she lives and works. 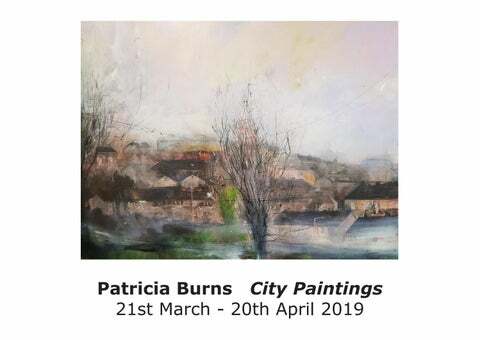 Using these parts of the city she produces a series of paintings focusing on themes of home, yet contrasts that with the mystery and potential to be found in small places painted in a winter light. There is a familiarity to these places, yet no distinct features of their location are immediately apparent. Composed of partial roof-tops, a tree, perhaps a telephone wire, Burns perfectly captures the feeling of walking home on a winter evening, from the glow of a streetlight to the chill in the air.